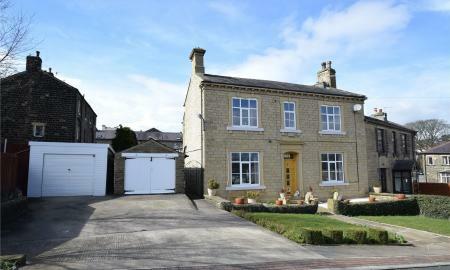 EIGHT BEDROOM SEMI DETACHED PROPERTY. 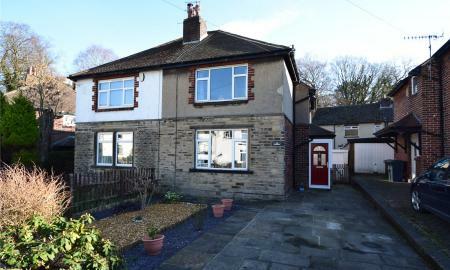 A substantial and modernised to a high standard, period semi detached family home. Set out over four floors with FIVE BATHROOMS, garage and off street parking. 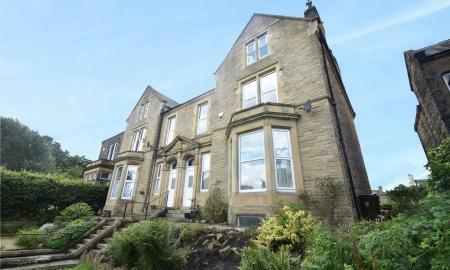 Located conveniently close to the town centre on Skipton Road. 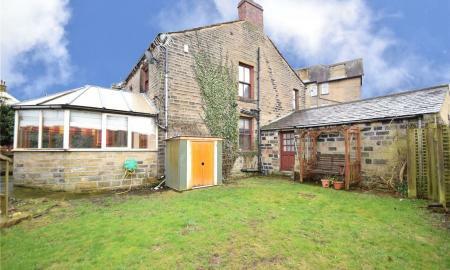 A deceptively spacious detached period property. Detached four/five bedroom property set in the popular location of Utley with private parking and a large rear garden. 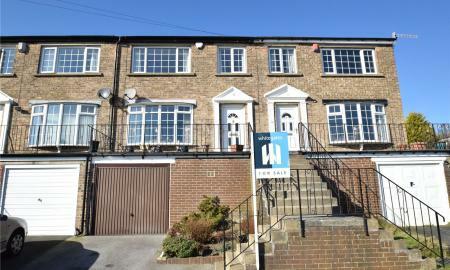 Whitegates are delighted to offer to the market this well presented large SIX bedroom larger than average terraced family home. 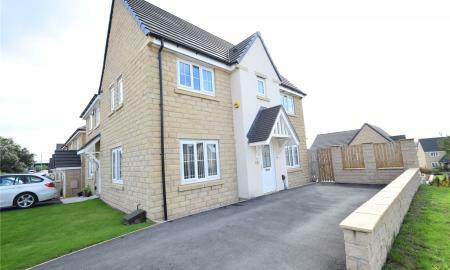 Well Presented FOUR BEDROOM detached family home in the popular area of Goose Cote Lane, Oakworth. This beautiful spacious family home has a lot to offer, with good size bedrooms, great living space, double garage, large driveway, large rear garden with two patio areas. If you&#146;re looking for a great family home this could be for you. 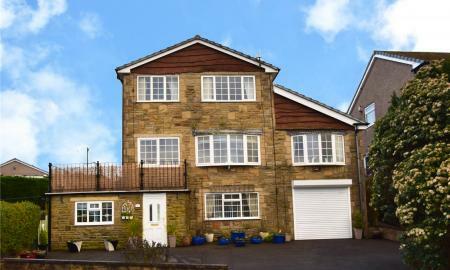 A well-presented FOUR bedroom detached property occupying a corner plot in an elevated position with far reaching views. Located in an desirable location. 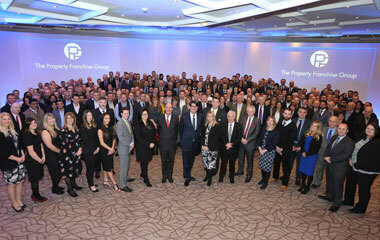 Viewings are essential to appreciate all this property has to offer. 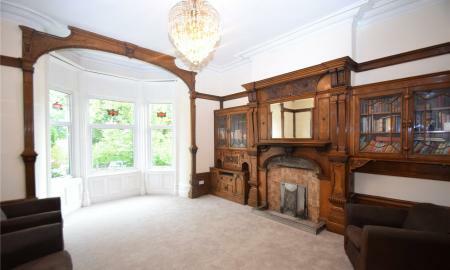 Offered to the market this extremely well presented Period property is a must see. Built in the 1800s. 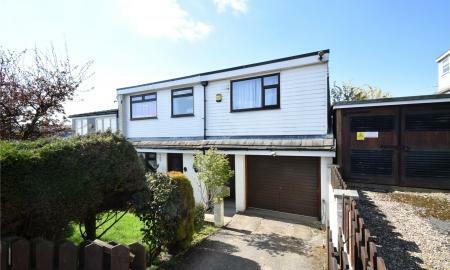 Comprising: Four bedrooms, modern kitchen, utility, cloakroom, two reception rooms, house bathroom, driveway, garages, garden to front and side, with two detached garages. Gas central heating and double glazing. 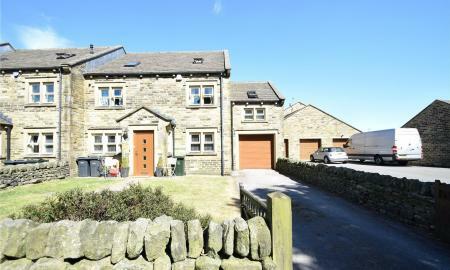 A FOUR bedroom detached property in a popular location with panoramic views of the Worth and Aire Valley. Viewing is essential to fully appreciate all this property has to offer. Decked patio and extensive garden to the rear. A UNIQUE THREE BEDROOM DETACHED property with original features that was once an old Station house. 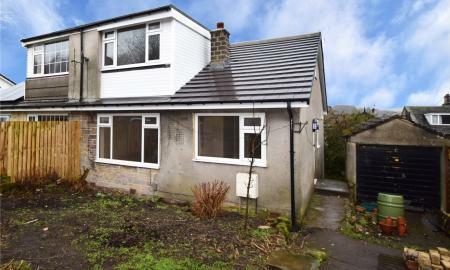 Outbuildings, gardens and ample off street parking close to the town centre of Keighley. Would appeal to the train enthusiast with its history and views of the Flying Scotsman. A spacious four bedroom detached home set in this generous plot enjoying well maintained gardens with a driveway and a garage. BEAUTIFULLY PRESENTED FOUR BEDROOM FAMILY HOME : With accommodation over four floors, including spacious cottage kitchen, dining area, dining snug, TWO RECEPTION ROOMS, study area, extended rear gardens, this home has a lot to offer. 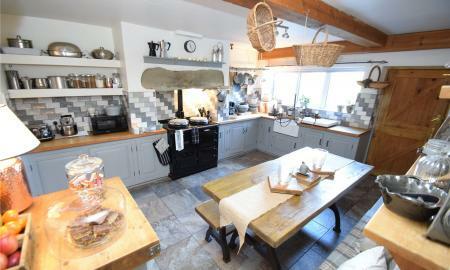 Carefully refurbished by the current owners to a very high standard. 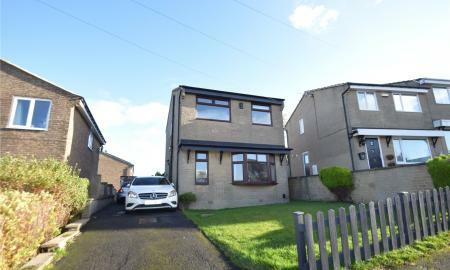 A well-presented THREE BEDROOM DETACHED property in a sought after area. Benefiting from off street parking, integral garage, conservatory and front and rear garden making this an ideal family home. 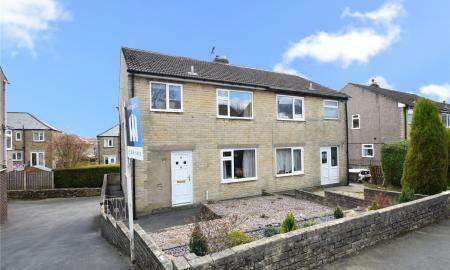 Well presented detached home in an elevated position in a popular location close to the village of Crossroads. 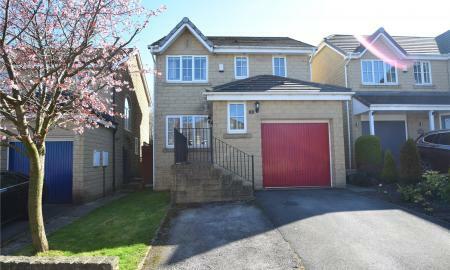 The property briefly comprises: Impressive entrance hall, sitting room, dining room, kitchen, house bathroom, cloakroom, 3 bedrooms one with en-suite. Lovely garden areas and off street parking. 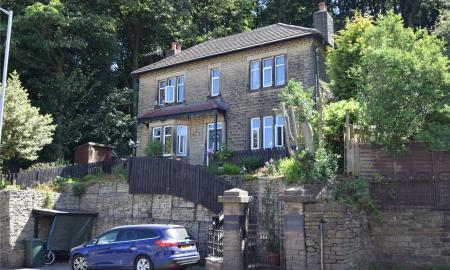 NO CHAIN - THREE BEDROOM SEMI DETACHED family home in the popular village location of Oakworth. 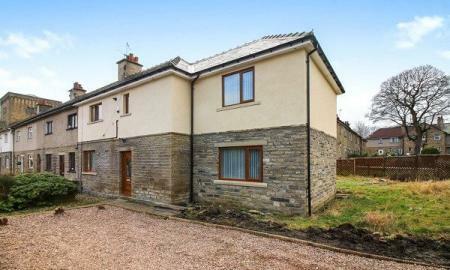 Set on a good plot size, this will make a great family home. 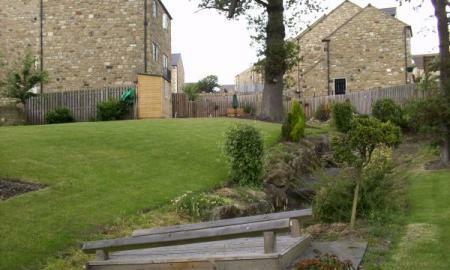 Externally there are garden areas to the front and rear. Parking is provided by a driveway and a single detached garage. 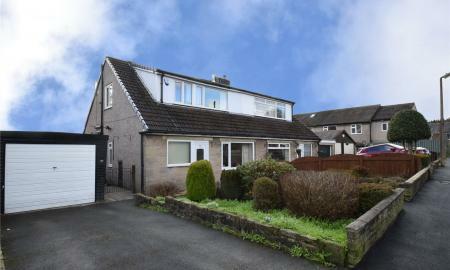 A well-presented two-bedroom semi-detached bungalow located in the popular area of Sandbeds. 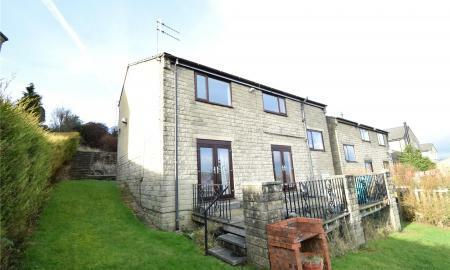 With access to the Leeds Liverpool canal. 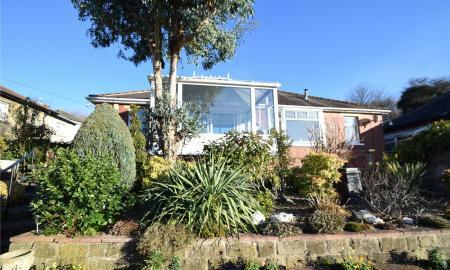 Situated at the head of the cul-de-sac this property offers impressive views from the conservatory/sun-room. Parking is via both a shared driveway and a separate single garage. 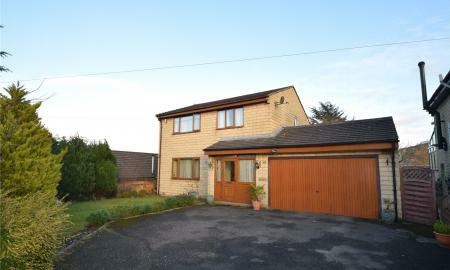 Offered to the market is this spacious three bedroom detached property in the village of Long Lee. Benefits double glazing and gas central heating. With great outdoor space, garage and far reaching views. A MUST SEE PROPERTY. A well-presented FOUR BEDROOM end town house, with modern fitted kitchen, integrated appliances, En-suite shower room to the master bedroom and family bathroom, two reception rooms, gas central heating, double glazing, parking, gardens and previous planning permission granted for a rear extension. 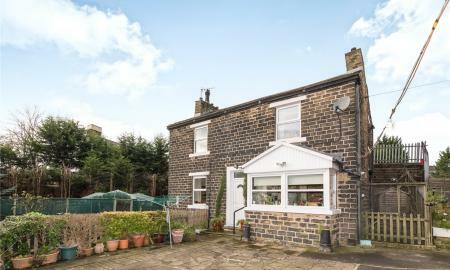 A THREE bedroom semi detached dormer bungalow on the fringes of Crossroads and Haworth. 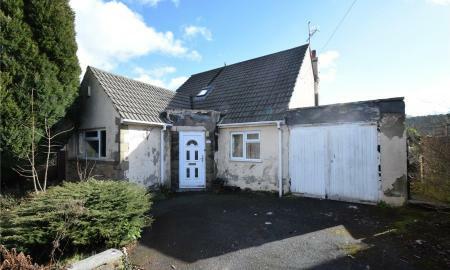 Recently undergone some refurbishment, the property has gardens to front and rear, driveway and garage and a useful storage cellar with potential for conversion. A THREE BEDROOM semi-detached property in the popular residential area of Utley, benefiting from gardens to front and rear, driveway and garage and a modern fitted kitchen. Double glazing and gas central throughout.